It’s almost fall time for the back to schoolers, I know that means going back to school shopping early and late. I know when I was in school, I shopped for fall clothes in the summer, because they have a surplus of deals. 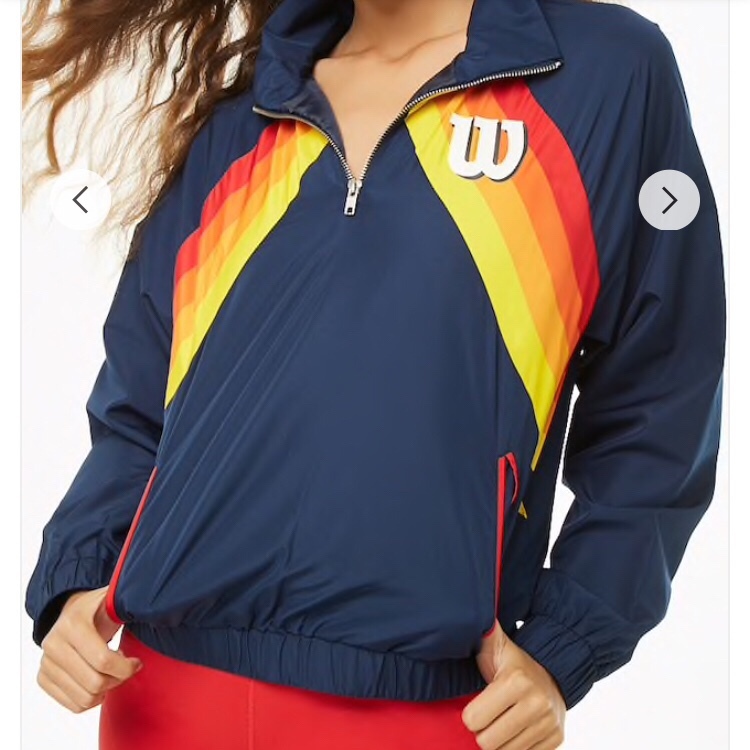 I went onto our favorite clothing store website (forever21) and sought after affordable jackets for the fall season! Click the link in the description under the photo to shop for the items pictured below.